Pragya & Abhi are shocked! 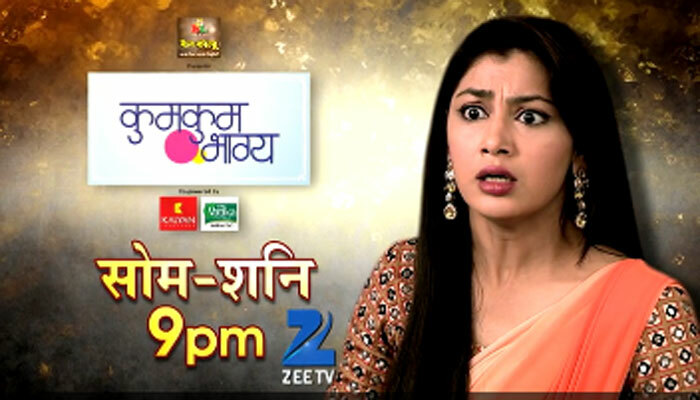 Kumkum Bhagya 27th June 2016 Episode Written Update :- The last week episode of the TV sereial Kumkum Bhagya started with Abhi is in room and thinking that how Abhi drink the bitter guard juice, when she asked the same to drink Champak. Abhi did so as I make Champak drink the same and Pragya thinks with that, then Abhi must love me. Now Dadi arrives in the room of Pragya and blessed her to have always the love of Abhi. Pragya blushes now and then she asked to Dadi that she need to drink the bitter guard juice as Abhi drink the same because of her. Dadi denied her to do so but finally gives her nod when Pragya insists for the same. now she asked Robin to bring the bitter guard juice for her and while bringing the same, Tanu pushes Robin. Now the drink fall down from the Robin’s h ands when Tanu pushes him and now he is very scared as Pragya mam will be angry as he fail to bring the drinks but Tanu gives him a other glass of drink and asked him to give this to your Pragya mam. But actually Tanu gives this drink to him as she add something on the drink by which Pragya will be faint and she can complete her mission then. Tanu also boast on herself that now Pragya will be see the result in the morning and somehow there was Champak with Pragya. Abhi enter there now and fumes on anger to see that Champak is there with Pragya and Tanu irked as now perhaps her mission will be complete. Now Pragya is unconscious and sleeping on her bed. Nikhil asked to Champak that now it is your first performance, you need to go intimate with Pragya and should record the intimacy and Champak did so. 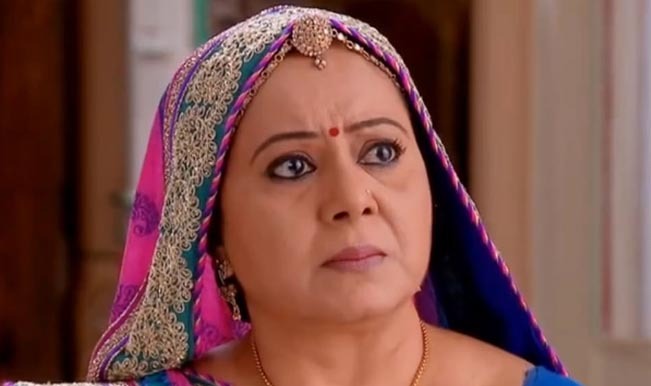 Rachna and Dadi are sceptical about it and try to solve but all goes in vain as Tanu catch Rachna and stop her from going to the Pragya’s room. Abhi is sleeping in the guest room and Pragya is alone in her room unconscious with Chamapak and Abhi will not wake up till the secret of the Champak will not come out. Precap: Tanu tells Abhi that Pragya’s lover Champak didn’t let her sleep all night. Abhi is shocked and Tanu says to him that she has a recording which she will be showing to him now. Both Pragya and Abhi are shocked.